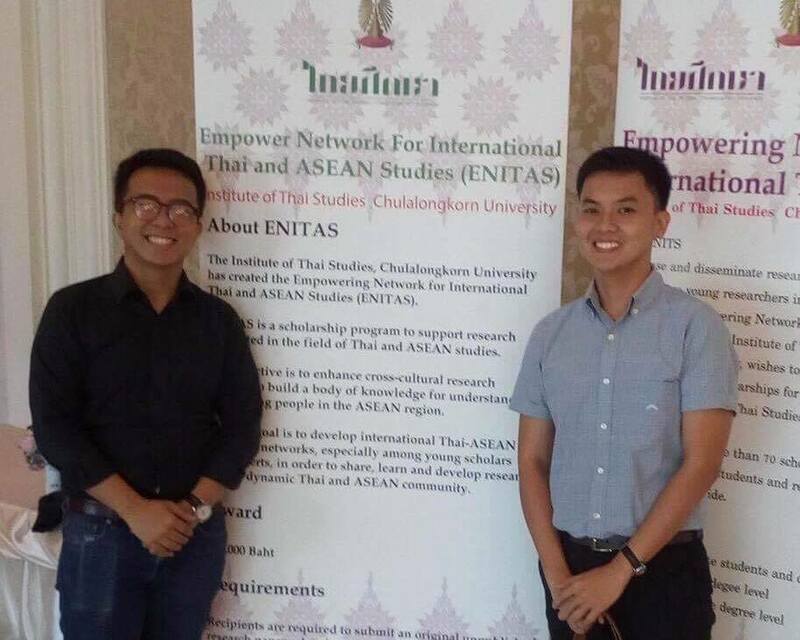 Two professors from the University of the Philippines Diliman were granted ENITAS scholarship by Chulalongkorn University’s Institute of Thai Studies. Assistant Professor Jayson D. Petras of the Department of Filipino and Philippine Literature and Assistant Professor Aaron Mallari of the Department of History presented their research work at Thailand’s premier university from August 31 to September 1, 2017. 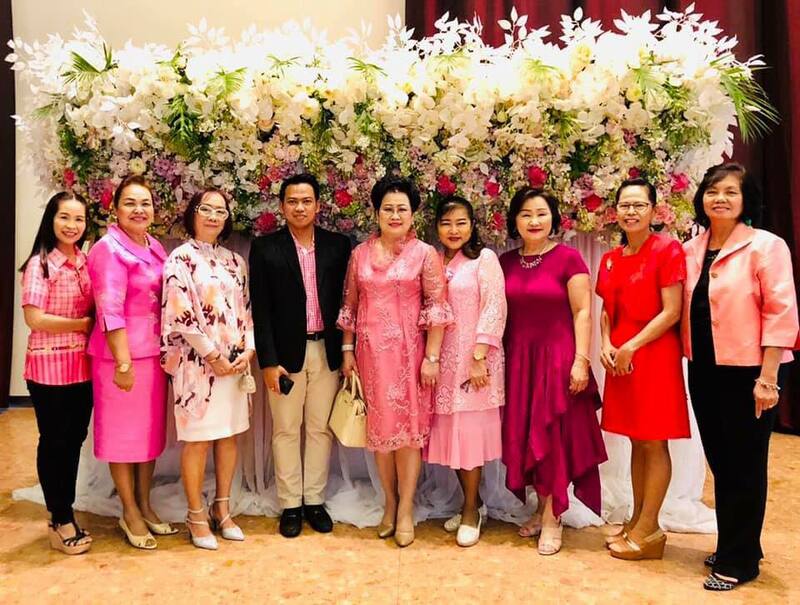 ENITAS which means Empower Network for International Thai and ASEAN Studies is a research program under Chula’s Institute of Thai Studies that supports research in the field of Thai and ASEAN studies. It grants 15 scholarships amounting to 100,000 baht each for research undertaken in Thai and ASEAN studies. Meanwhile, Prof. Petras also received a scholarship grant in 2015 from Southeast Asian Studies Regional Exchange Program (SEASREP). He served as a visiting researcher-professor at Mahidol University for six months.